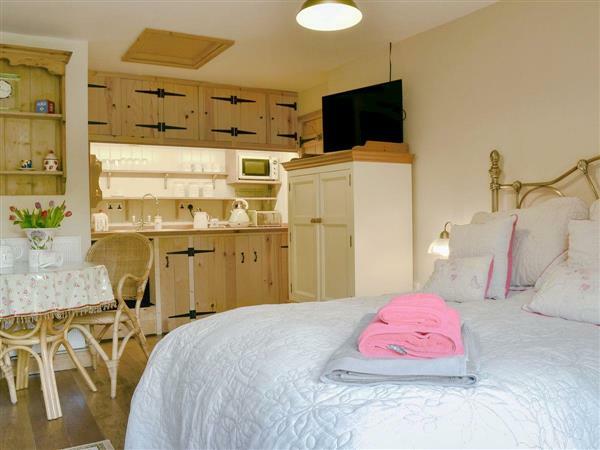 Woodfarm Barns - The Granary Barn Cottage was available with Cottages 4 You. You may have reached this page because you were looking for Woodfarm Barns - The Granary Barn Cottage. 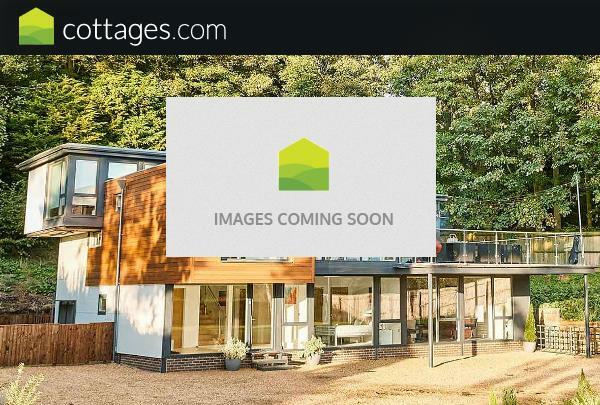 Unfortunately for us, we no longer feature this cottage. However all is not lost, there are several holiday cottages around this area. 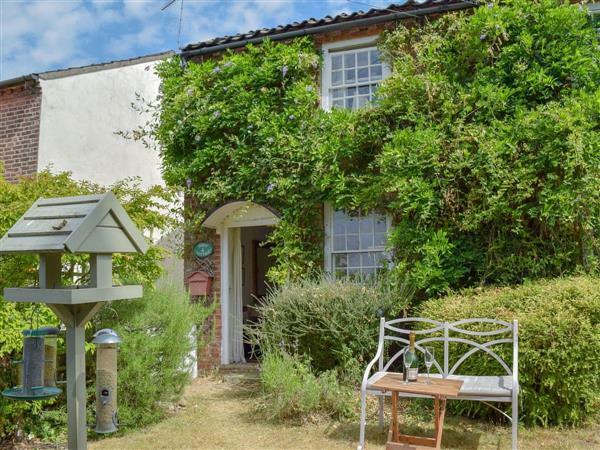 If you're looking for a cottage holiday in Suffolk, have a look the holiday cottages listed below, all these properties are within 25 miles of Woodfarm Barns - The Granary Barn Cottage, and sleep at least 2 people. 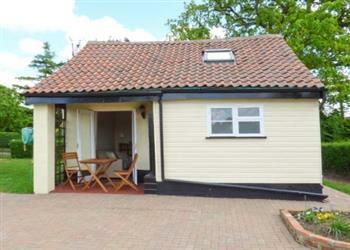 Or have a little look at the lodges which are in this area too. 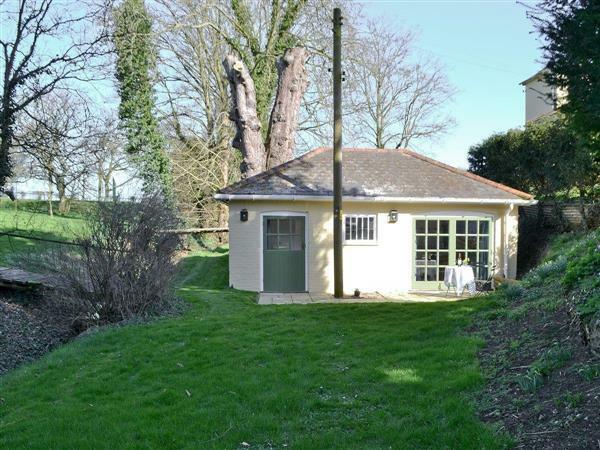 Woodfarm Barns - The Granary Barn Cottage had a hot tub when this cottage was featured by us, if you're looking for a hot tub on your next cottage holiday, have a look at all the cottages with a hot tub in Eastern England. Woodfarm Barns - The Granary Barn Cottage is pet friendly - this means that you are allowed to take your dog on holiday, which is handy if you've got a pet. The holiday cottages below are also pet friendly too. 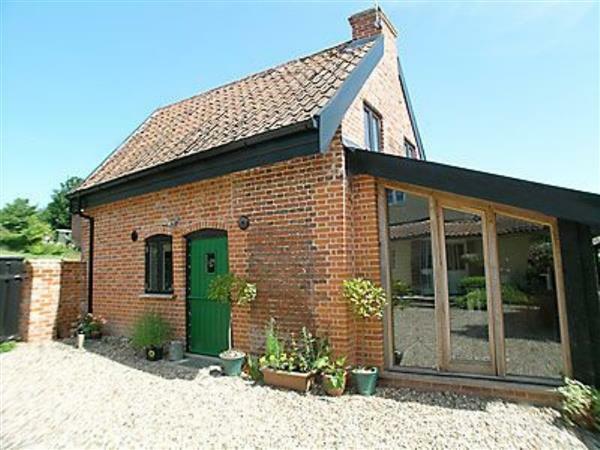 The Granary Barn Cottage at Woodfarm Barns in Stonham Aspal, near Needham Market sleeps 2 people. 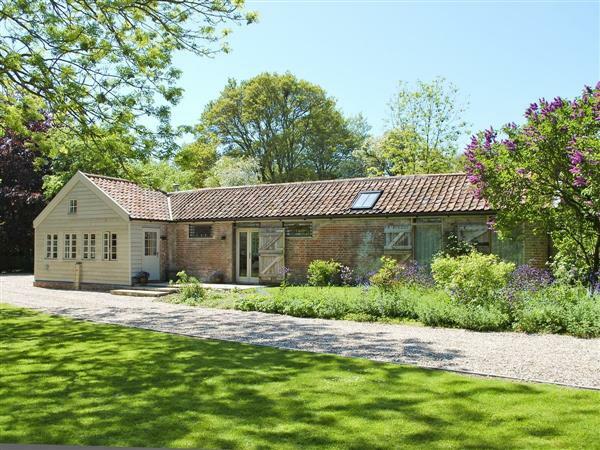 Woodfarm Barns near Needham Market are a collection of seven beautifully presented holiday cottages, set deep in the Suffolk countryside. These include a 500-year-old farmhouse for larger parties and six cottages ideal for couples, some of which boast their own private hot tub. Each cottage is individually styled, warm, cosy and thoughtfully equipped, providing guests with all you need for a quiet break away. 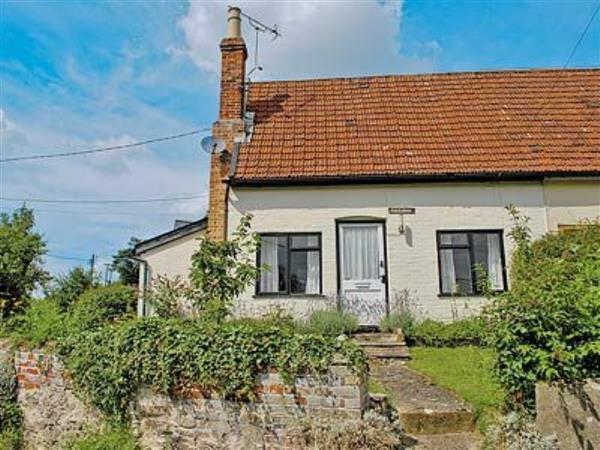 The quirky nature of these cottages offer varied styles, including all on one level properties (refs UKC718, UKC715 [Stour Barn Cottage], UKC716 [Deben Barn Cottage], UKC717 [Alde Barn Cottage], UKC719 [Gipping Barn Cottage], UKC720 [Orwell Barn Cottage], UKC721 [Woodfarm House]), galleried bedrooms, wood burners or open fires. Each cottage has its own garden space which is perfect for an evening to relax and unwind. When you aren’t relaxing in your hot tub or private garden, the pretty county of Suffolk has plenty to see and do. There’s a broad range of eateries, shops and attractions in the area, and as Woodfarm Barns is just off the pretty A1120 tourist route, access to the Suffolk Heritage Coast couldn’t be easier – explore Southwold, Aldeburgh or the famous RSPB Minsmere coastal nature reserve. The shop is 1 mile from Woodfarm Barns near Needham Market, with the pub and restaurant 6 miles. 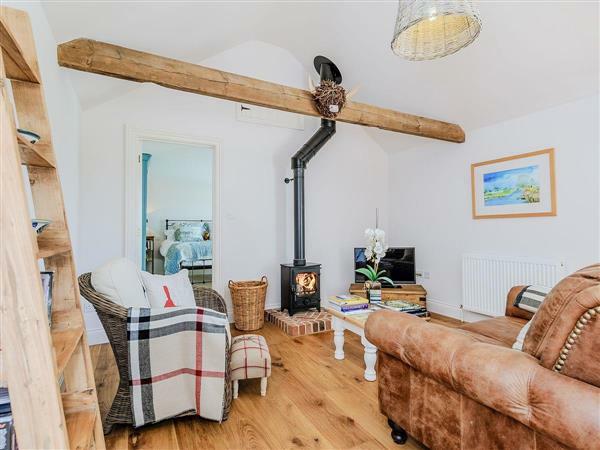 The Granary Barn Cottage has open plan living space: With slate floor. Living area: With wood burner, 28 Freeview TV, DVD player, CD player and iPod dock. Kitchen area: Galley/farmhouse style with electric cooker, microwave, fridge, coffee machine and door leading to garden. Bedroom: With double bed, wooden floor, vaulted ceiling and en-suite with shower cubicle, toilet and sloping ceiling. Electric underfloor central heating and initial logs for wood burner included. Large enclosed lawned garden with patio, garden furniture and barbecue. Private parking for 1 car. Electricity, bed linen, towels and Wi-Fi included. Welcome pack. Shared utility room with washing machine and tumble dryer. No smoking. Please note: There is a fenced pond in the owner’s grounds. Pets allowed at Woodfarm Barns - The Granary Barn Cottage.